Security researchers from UpGuard found extensive details like people's comments, passwords, photos, names and likes which had been collected by two third party Facebook apps, Bloomberg reported. It comes a year after the Cambridge Analytica leak exposed how unsecure Facebook users' information is online. 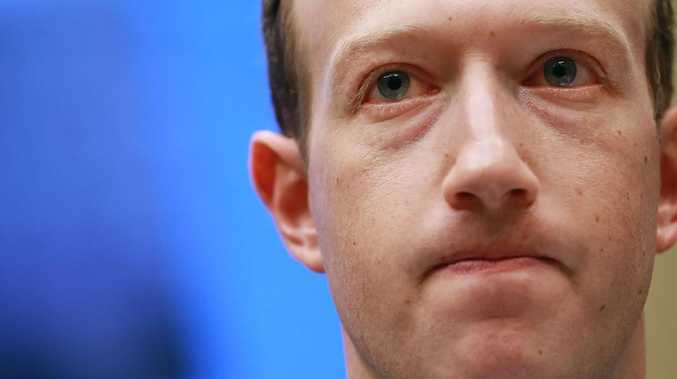 Faceook founder Mark Zuckerberg pledged to tighten control of users' personal information but this latest leak shows that the company has not done enough to protect the data. The latest leak saw databases stored on Amazon cloud servers without any protection and came from a Mexico-based media company called Cultura Colectiva, and another app called "At the Pool." At the Pool stopped operating in 2014 but the database was still available online, while Cultura Colectiva was notified in January by UpGuard but was not secured until Bloomberg reached out to Facebook for comment. Facebook is yet to comment on the latest data leak.